Groutsmith Green is our detergent and mild alkaline blend formula designed for shower cleaning and periodic deep cleaning of floors and counters. 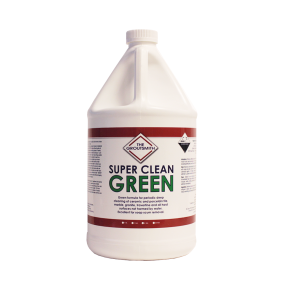 Safe to use on Ceramic and Porcelain tile, Marble, Granite and all natural stones. 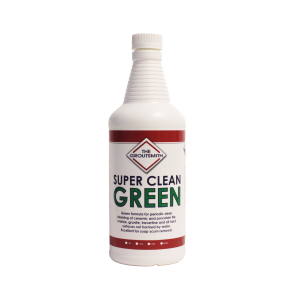 Green formula effectively cuts through the toughest dirt, soap films and coatings. 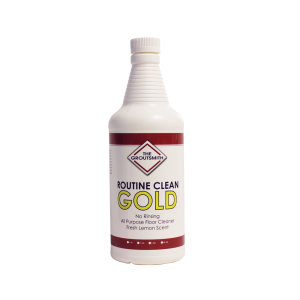 ​Groutsmith Gold is our PH neutral, no-rinse formula designed for routine cleaning of Ceramic Tile, Porcelain Tile, Marble, Granite and all natural stones. Features a fresh lemon scent you will love!